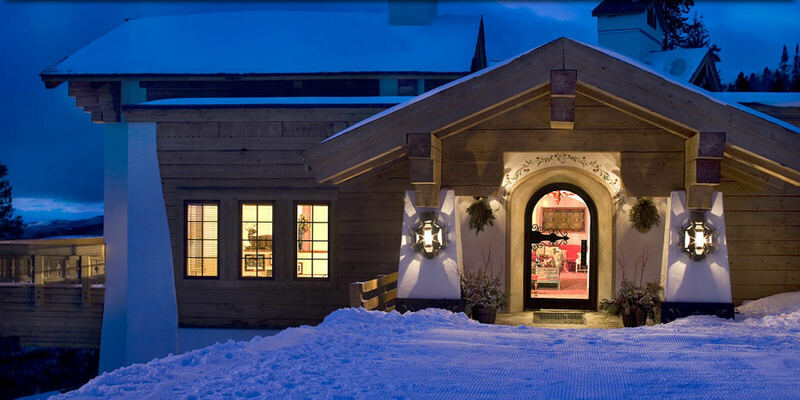 Located in an quaint, mid-mountain chalet accessible only by snowcat or gondola, Game Creek provides a world-class dining experience like few others. The dinner-only restaurant blends creativity and innovation with its locally-inspired, chef’s table menu that is changed weekly. While you eat, soak in stellar views of the Gore Mountain Range and the surrounding area. 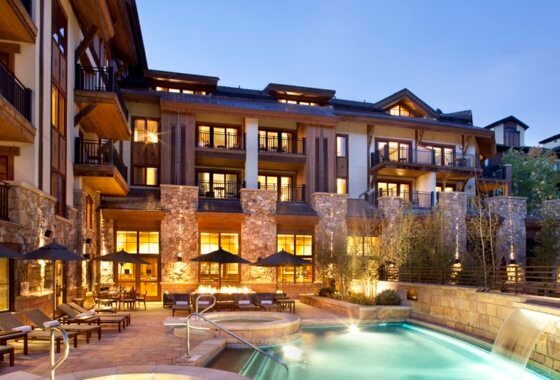 Nestled in an alpine meadow within Beaver Creek Resort, this luxurious mountain cabin is reachable only by sleigh ride during the winter and horseback or shuttle during the summer. Epitomizing fine dining, Beano’s Cabin offers a diverse menu with the Rocky Mountains’ finest ingredients cooked up contemporary American style with a local flair. It has won an abundance of awards over the years and is a certified AAA Four Diamond restaurant. This famed, Western-themed restaurant is renowned for its unique menu that includes seafood and wild game dishes. In addition to the amazing food, SaddleRidge has one of the largest private collections of American Western artifacts in the country outside of a museum and superb views of the mountain scenery. If you’re looking for a real adventure, Tennessee Pass Cookhouse is the place for you. Located a half-hour south of Vail, this alpine yurt offers what is known as backcountry fine dining, meaning it can only be reached by cross country skiing or snowshoeing one mile in. Once you get there, the four-course meal will leave you blown away, offering some of Colorado’s finest local specialties, including pheasant, elk, and rainbow trout. Providing an intimate candlelit setting, the Cookhouse is one place you don’t want to miss.